Check out our other Toy Crafts. 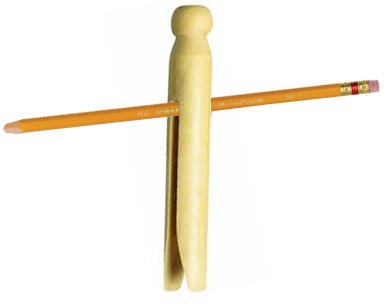 Force a 6-inch stick (pencil size) into the groove of an old-fashioned clothespin. 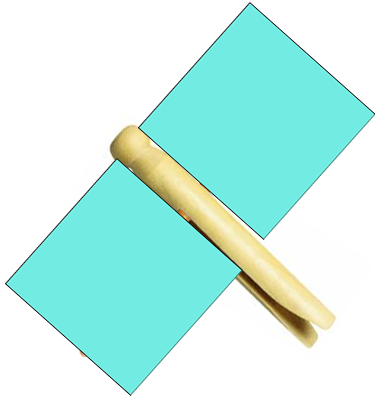 Glue stiff pieces of paper 3 inches square on both ends of the stick for wings. 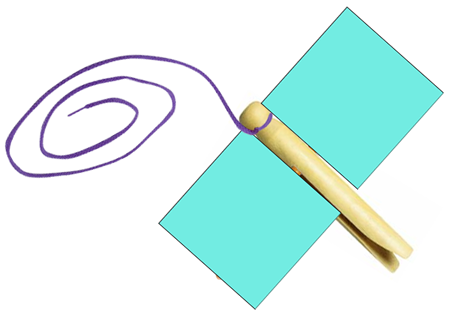 Tie a string to the head of the clothespin. 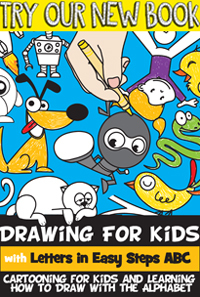 You can choose to make designs or place stickers on the wings. 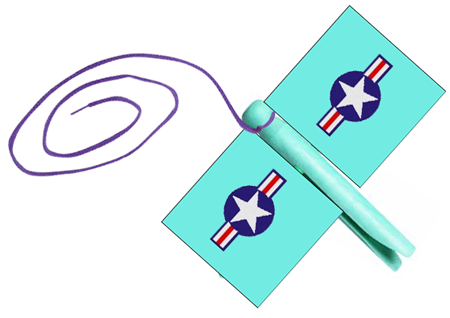 To fly the plane, the child holds the string and runs. So, there you go…. 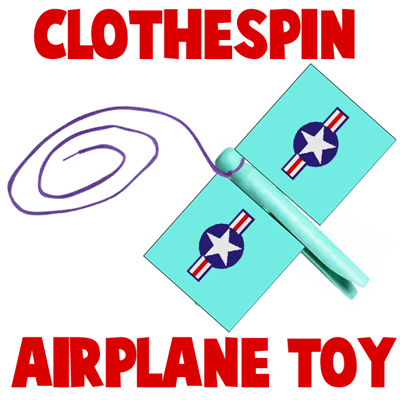 you have your very own airplane toy that you made yourself. How fun is that?! How did you decorate your plane? Let me know in the comments below. You can even take a picture of the airplane toy and share it in the comments. I would love to see it.